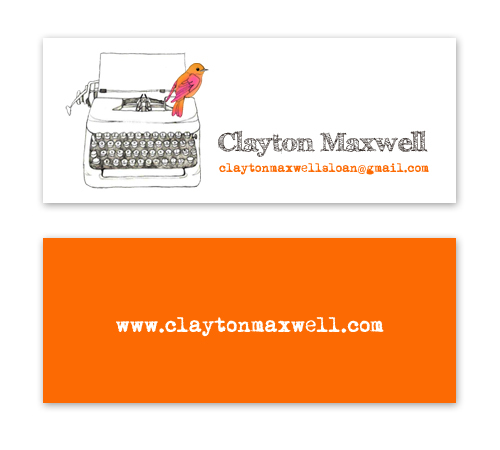 This talented freelance writer wanted a professional yet playful logo to use for a website and business cards. It was a rare pleasure to hand-draw the artwork. "I don’t know how she did it, but the logo Susie designed for me was exactly what I had envisioned, but much cooler. It was as if she read my mind and then translated it into something far more fabulous than what I could have come up with. 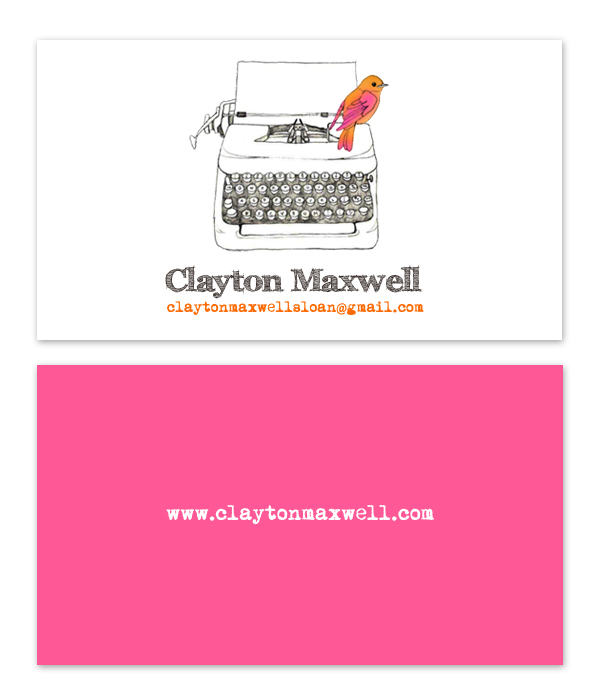 I am so appreciative—I think the charming little typewriter logo she drew for me has breathed new life into my work."